The PetPeePee primary cleaner is, Dead Sea Organic blended Minerals. The word Green is a symbol for natural cleaning, that everyone in the field of carpet cleaning uses. Even the dry cleaning process advertised: We are green. Are all this Carpet Cleaning and Oriental rug company is really green??? However the, Dead Sea, Pet Pee Pee cleaner, is 100% Organic, and it is EATABLE. The Dead Sea organic minerals are odor free, and it does not hold in any, Enzyme or Deodorizer. Is your grandma told you that vinegar is the best cleaning solution! Dead Sea is in the same family of acidic, without the smell of the vinegar. This makes the Dead Sea, Pet Pee Pee cleaner as, Organic, Natural and Real Green. The secret to remove urine odor. Louisiana, New Orleans, oriental rug Cleaning from urine odor, By PetPeePee System. Here is the tale of the lady from, New Orleans, Beverly Dr, LA, 70001. My name is Cheryl. 30 years ago, my brother and me, went to a yard sale, and we bought this runner. The man that sold us the runner said, “this oriental rug it’s colored with vegetable dye”.“I didn’t know what the special about it”. So I placed it on the floor, and my dogs like it very much. In all this year, we experience, dog accidents, hurricane Katrina, to my steam carpet cleaning machine. Now the urine odor become overwhelming. Google directs me to PetPeePee Service, in Florida. My name is, Mr. Meir Martin, I am the owner of, PetPeePee System. I took in the runner, when I open the box, I was a maize to see this rare, and beautiful composition of the artwork. I call immediately to Miss. Cheryl, in New Orleans, and I couldn’t stop praising this runner, I was telling her all about it, how special and unique is this Runner. I am glad that I could save this “Artwork”, runner. Watch the video how we clean it. special attachments, so we decided to see if it could be cleaned of the doggie peepee odor. 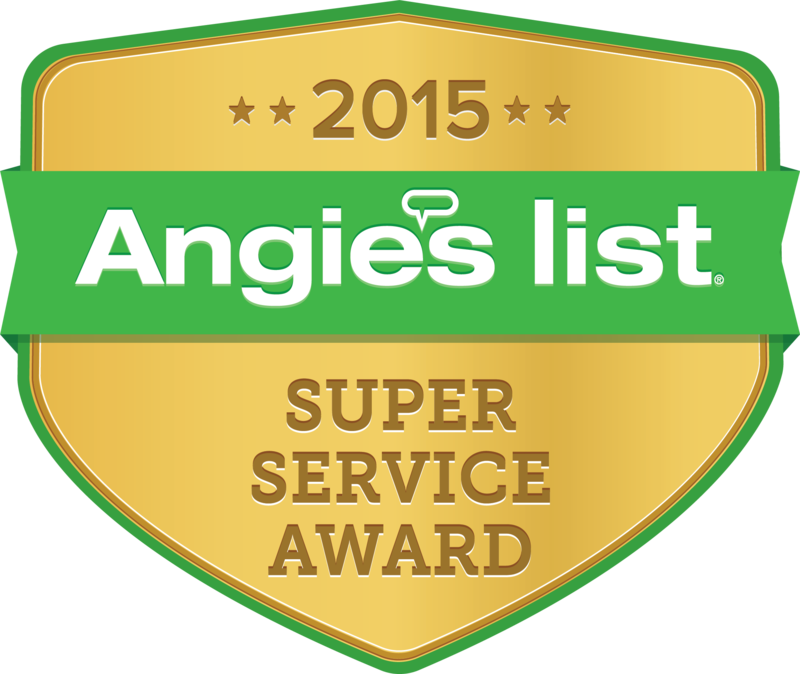 Did the Angies List review and found this awesome company. Of course, we were suspect, as it involved an out of state company, sending a valuable rug to an unknown person/company, trusting that company’s reputation for quality outcomes/excellence. Spoke with the owner. In fact, he phoned us a couple of times to discuss what we wanted to have done. We sent it out and, within a week, we had it back. INCREDIBLY!! !